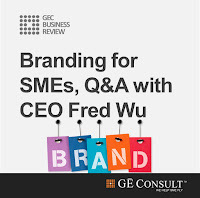 Branding expert and CEO of GE Consult Fred Wu talks about branding, budgeting, strategy, implementation and why branding matters for small business as well. For most Asian regions, the word branding has been a big thing that large corporations, SMEs, marketers, brand managers see as important thing to the business. But ask if you are just a startup company or a SME with tiny little budget? Does branding really matter to you knowingly every single dollar counts for startups and SMEs, and most importantly, every single mistake is felt significantly and immediately due to the finite resource. 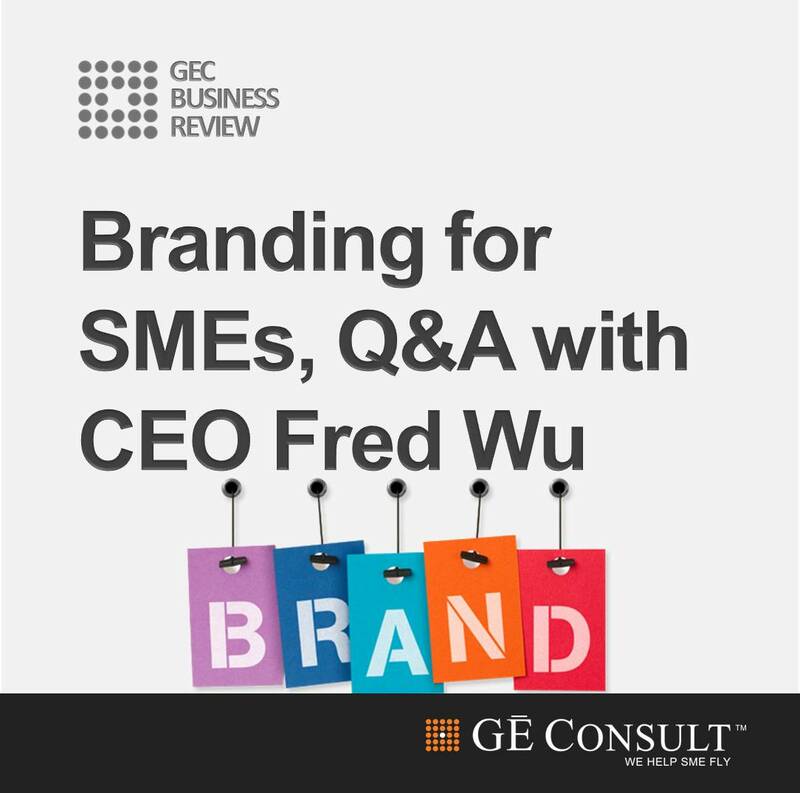 For answers, let’s turn to branding expert and CEO of GE Consult, Fred Wu who is fondly known for his decade-long startup and corporate branding and turnaround expertise countrywide and region wide. Q1: Now everyone seems to talk about “branding”, why branding? A: Simply put, your brand exists to differentiate and stand above nuisance (with truly authentic voice) with the support of marketing as a well-designed process to satisfy customers profitably. Branding is a promise, an understanding and experience which your customers perceive who you are, not you think who you are. 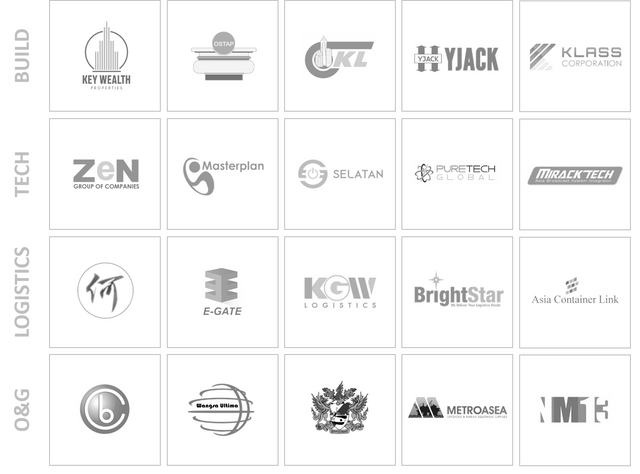 Only the industry-specific knowledge and experience enable you to do so, and that set you and your brand apart, it’s never just fancy logo, name and slogan. Q2: Why branding for small business? Does it really matter? A: Absolutely yes! Branding is applicable to any size of business, no matter how big or small your business is. After all, believe it or not, if your business has online presence such as website, social media channels etc. you are already having footprint on the global map where anyone would visit your page virtually anytime and anywhere. Q3: How would you build a serious brand with limited budget? A: Think branding, think awareness. That’s said, for a brand to become a proprietary eponym and known, promoting and increasing awareness of the brand is utmost critical. Don’t talk about your branding if your brand doesn’t have exposure. Believe or not, content is king in the virtual world nowadays, and I have personally created some successful brands using largely content strategy in social media. For me, social media is the key to build awareness and buzz with a limited budget. However, the only thing you will need to understand is the target customers you intend to approach and sell to, also finding out where (Place/Promotion: Facebook or LinkedIn? or else?) and what (Product/Price: Entry product with discounted price?) motivates them to purchase your offerings. Q4: What are the biggest branding mistakes SMEs make when they do their own branding? A: Earlier I have mentioned that branding is something what your customers perceive who you are, not you think who you are. The very first mistake from my observation is that many startups and SMEs fail within five years simply because they are not who they say they are. For instance, what would you think if you claim yourself a world class organization providing superior products and services, but in fact you sell inferior goods at low end markets in order to generate quick sales turnover and cash? Q5: What are the most important elements when building a small business brand? 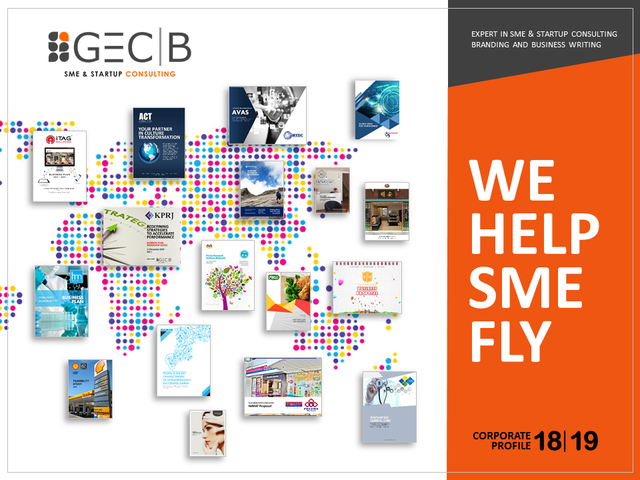 A: I always believe that “small is beautiful” particularly in business term as small business has tremendous flexibilities and benefits to manage, maintain as well as respond to the competitive environment quickly and energy-efficiently. “Chopping big trees with small knife” is another belief that I always have in mind, and represents one of our guiding principles here at GE Consult, enabling us to secure many big projects with large corporations, MNCs and Fortune500 regionally without substantially exposing ourselves to loans or other funding. The hint is that how do you maintain the passion and enthusiasm to grow a small business from probably zero and beyond. 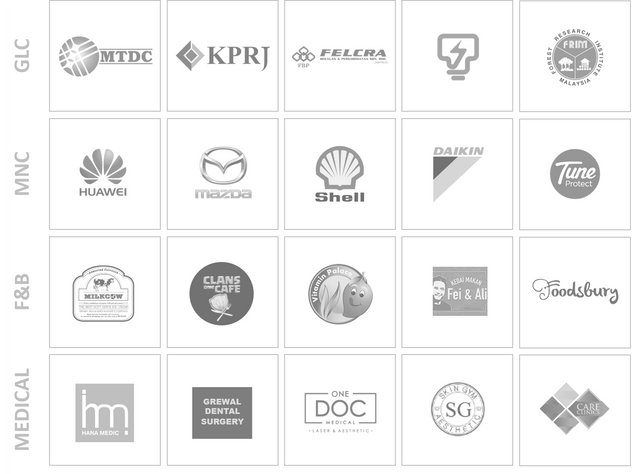 One excellent example, the Tune Group nowadays is made up of dozens of companies headed by entrepreneurial-minded CEOs and managers who have passion and freedom to run their businesses, correct me if wrong. This most-admired approach goes against those traditional rules and family-oriented ways of doing business that may seem unmanageable in due time.